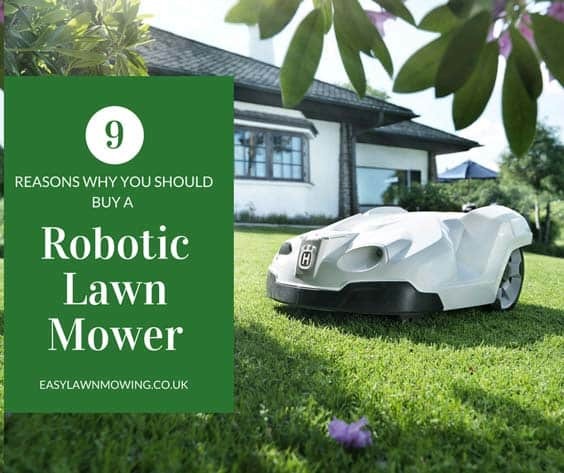 To keep your lawn in tip top shape throughout the mowing season you’re going to need to do a little more than buy a good robot lawn mower. Even though these mowers do take a lot of the hassle out of lawn maintenance, they can’t do everything so you’ll have to do a few jobs here and there. With the changing seasons come different weather conditions so the types of jobs you’ll have to do will change throughout the year. 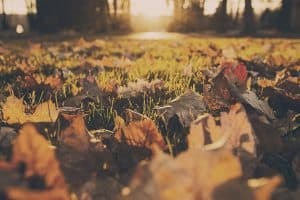 That’s why I’ve broken up this post into sections, according to the seasons to show you the kinds of jobs you need to do for each. Just follow all my tips and you’ll have a lawn to be enjoyed for the entire year. Check what jobs you’ll need to do. Do your hedges need pruning and shaped and do your trees need trimming? Jobs like these most certainly need to be done, you just need to decide if you want to get someone in to do them for you or do them yourself. Assess how the heavy winter rainfall has affected your lawn. Just have a quick look around all areas of grass to see if there are any puddles forming. These are often low spots in the lawn so they’ll have to be filled in before the season starts and when you begin work. Also, you may need to aerate areas like this as well. Check up on your lawn equipment. This could be your lawn mower, leaf blower, shovel, and rake or pretty much anything else you can see yourself using throughout the year. 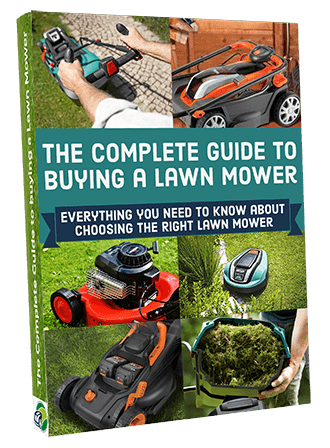 Now you don’t want it to be the first day of mowing when you find out that your lawn mowers blades are blunt and need replaced, certainly an inconvenience that you’ll want to avoid. You may only need to pop down to the store for a couple of things but this well worth the hassle, and while you’re down there you could pick up some other things like grass, seeds and plants. Clean up the lawn. This a great time to remove all the leaves, twigs and other debris from your lawn as this thick layer could smother the lawn if not removed. It allows for the sun to reach the grass and clears the way for applying fertilizers and herbicides. Collect soil samples. You’re going to want to check the pH of your soil to see if it’s too acidic or too alkaline, grass grows best in soil with a neutral pH so understanding where your is will be beneficial. Most stores will sell home pH testing kits so you can do this yourself. Aeration. So that water, fertilizers and oxygen can reach the grass roots you have to aerate the lawn – punch small holes in the lawn. 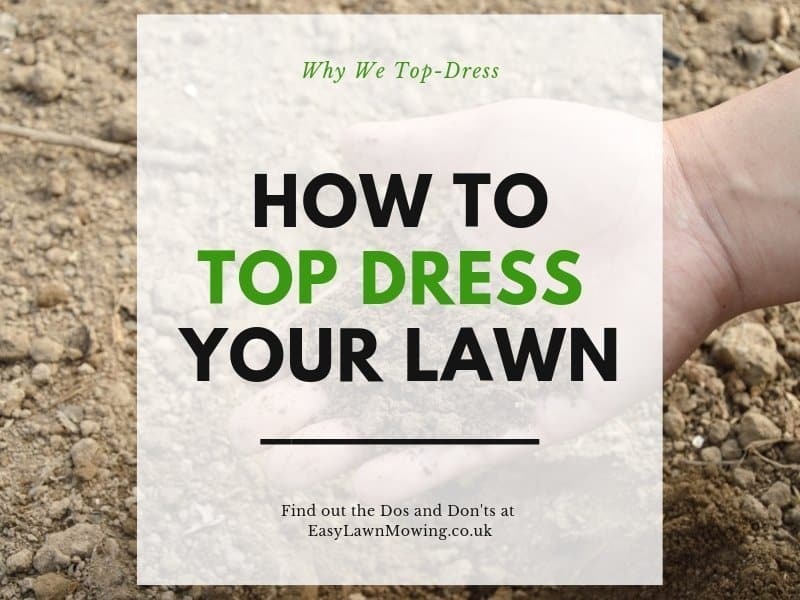 It’s recommended that those with a lot of clay in their soil, or if it’s showing any signs of compaction, to aerate their lawn. Also, you want to pick a day when the lawn isn’t soaked or too dry to aerate so the machine can work properly. A wet lawn will just result in the holes seeling up once punched and dry lawns result in the holes cracking. Weed control. To prevent any types of weeds from appearing, like crabgrass, you’ll want to apply a pre-emergent herbicide to your soil. Make sure you do this before the soil temperature reaches 58° F as this is the temperature crabgrass germinates, here a hand thermometer comes in handy. 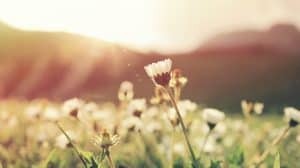 Weed preventers don’t actually prevent weeds, the kill already existing ones, and adding these chemicals to your lawn can stress it so make sure you apply the herbicide to each weed individually. This produces better results and is much better for your lawn. Fertilizers. As you should now know your soil pH, it’s time to add fertilizers. If your soil pH is too low then add lime and if your soil pH is too high add sulphur. Change the mowing height. 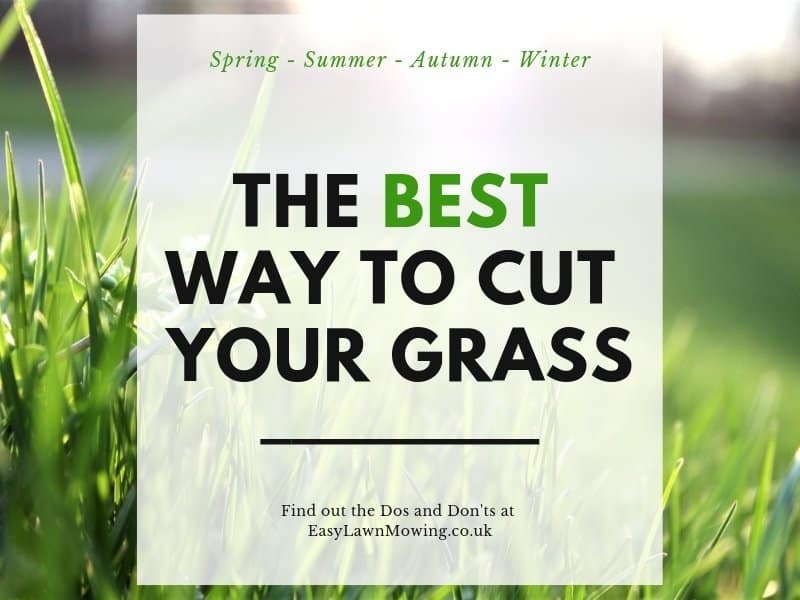 At this time of the year you’ll want to raise your mowers cutting height above that of what it was at the beginning of the year. 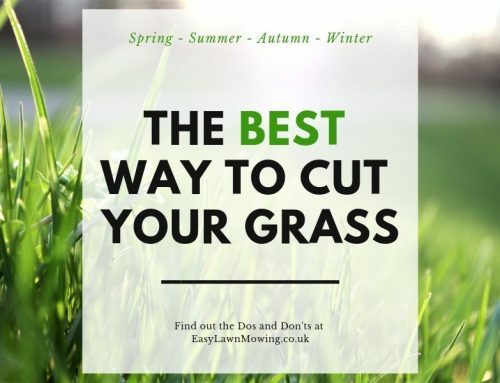 To keep the grass healthy set the mower to cut at 2 to 2½ inches. Watering. To prevent shallow root growth make sure you water deep and infrequently instead of frequent sprinkles. In general your lawn needs about 1 inch of water per week but this may change due to the weather. If it’s hot and dry then you’ll want to go from about 5 or 6 days in-between watering to about 4 to 5 days. To check the sprinkler output you can set out cans around your garden and measure how much has been collected throughout a week for example. To make this easier you’ll want to pick up a rain gauge. Also the optimal time to water is early in the morning. Change the mowing height again. Now you’ll want to increase the mowing height again to 3 inches. Tall grass has more plant tissue to hold water, produce chlorophyll and shade the ground below. This helps to keep it cool, reduces the root stress and water lost to evaporation, so more is available for the grass. Patching bare or thin spots. Even though it’s very unlikely you’ll encounter these with a robot lawn mower I thought I’d explain this anyway, just in case. Fertilising, again. 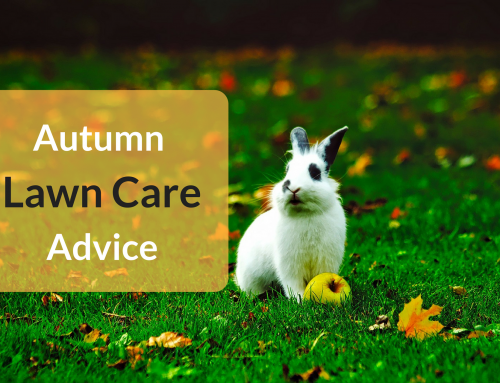 If you want to fertilise your soil for the second time then there isn’t a better time to do so than this. 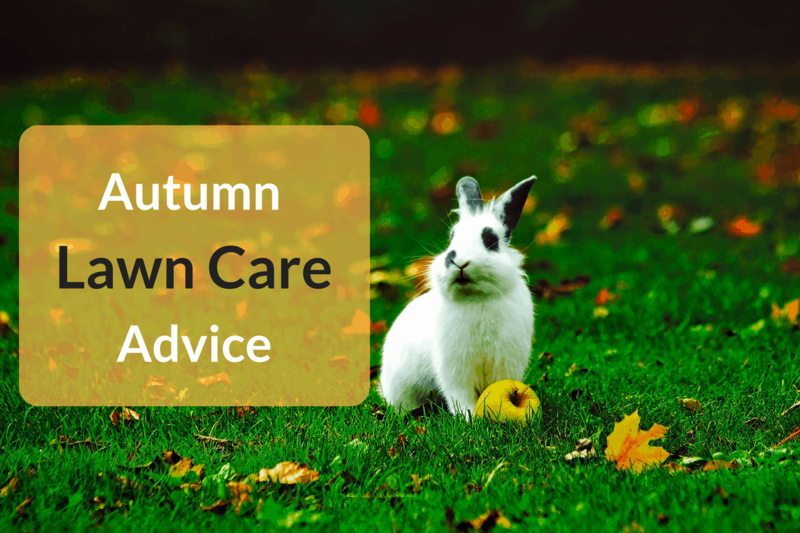 You grass and plants will benefit from the extra nutrients which makes for better preparation for when they go dormant during the upcoming winter. 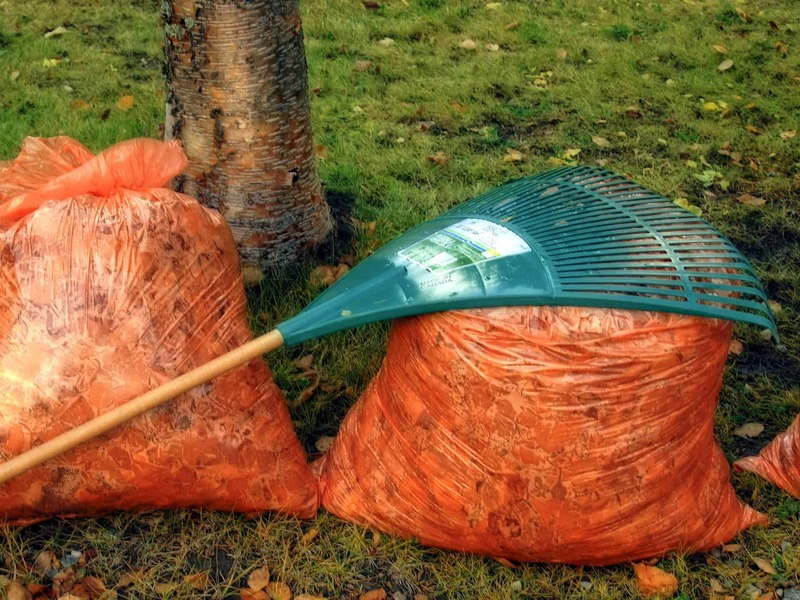 Keep the lawn free of debris. 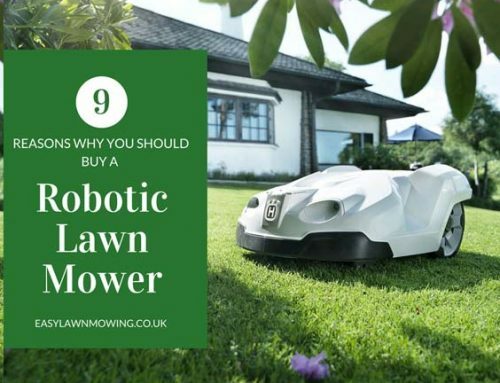 The main part of your lawn will be fine as the robot mower should have taken care of all the leaves here so you’ll only have to focus around the its edges. If there are any clumps of debris sitting around make sure you get of them too as they will cause damage to the grass. 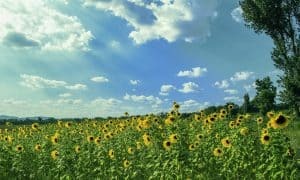 This can block sunlight and considering the grass needs to see as much light as possible during this time, for photosynthesis and root growth, it is super important that you carry it out properly. Reassess the weeds. Even though they seem to be dying on top they are actually focusing a lot of their energy to strengthening their roots, which of course will make it even harder to remove them in spring. That’s why it’s important to take care of them now. If you found this post interesting then maybe you’d like to see some of my other content like my robomower reviews? If so then head over to my Robot Lawn Mower Review Page, if reviewed various models all designed for different purposes so if you’re in the market there won’t be a better place to go than here! Thanks for reading and best of luck for the season! Having a good looking lawn takes some work and effort it seems. There is quite a bit to consider here and I learned a lot from reading this article like at what temperature crabgrass germinates. If we see any weed patches developing we just pull them out manually to avoid using sprays and such things, one should always consider what they spraying especially if they have small children and animals. Yeah of course Kamil, you really don’t know what’s in these synthetic fertilisers. 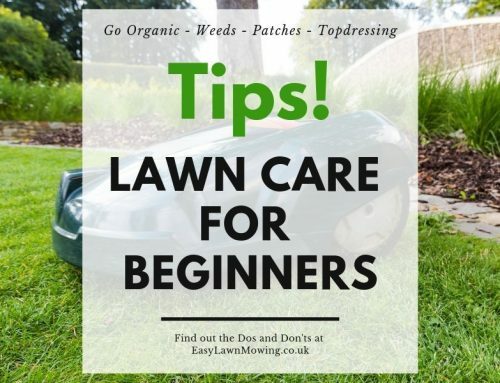 Like you I would just manually pull my weeds out, it’s just much safer but you need to make sure you’re doing it properly so make sure you follow my tips on my Lawn Repair Advice post. This takes you through the entire process and explains how to do it correctly. Oh my gosh! I have been caring for my lawn all wrong. Now I feel as though I haven’t been treating my lawn the way it should be treated. I’m definitely gonna bookmark your site so that I can always have access to this awesome resource. Thanks a lot for the helpful information. If you have time visit letsdoitmnual as well sometime! Brilliant I’m glad to hear you enjoyed the read! 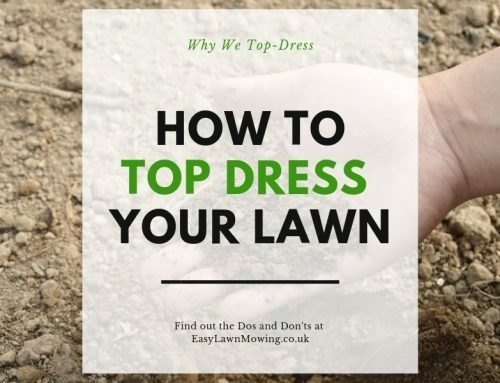 Just follow my tips and you’ll be well on your way to a great looking lawn. And I had a look at your site and I think it looks good, the layout is easy to navigate, you have loads of content and it’s clear people are actively using the forum you have installed. Nicely done man!